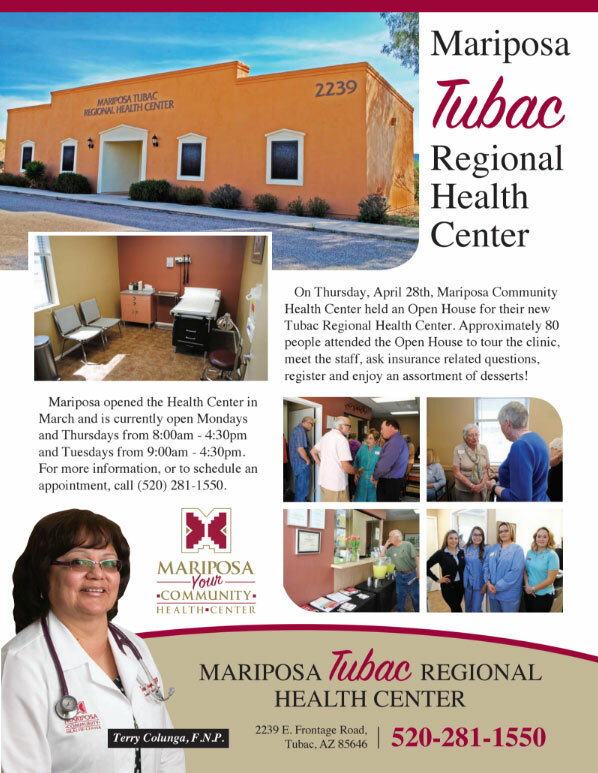 On Thursday, April 28th, Mariposa Community Health Center held an Open House for their new Tubac Regional Health Center. Approximately 80 people attended the Open House to tour the clinic, meet the staff, ask insurance related questions, register and enjoy an assortment of desserts! 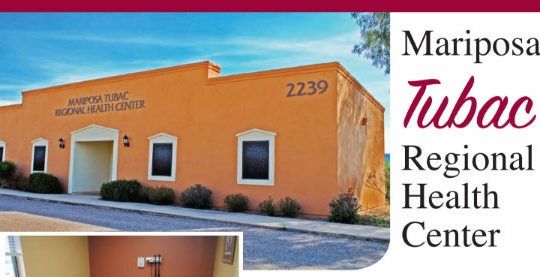 Mariposa opened the Health Center in March and is currently open Mondays and Thursdays from 8:00am – 4:30pm and Tuesdays from 9:00am – 4:30pm. For more information, or to schedule an appointment, call (520) 281-1550. © Copyright - Mariposa Community Health Center, Inc.